The ever industrious, irreverent and brilliant ponydance, champions of comedy dance theatre, join us for a special Black Moon shake down. Choose your side, dust off your best moves and dance your socks off. 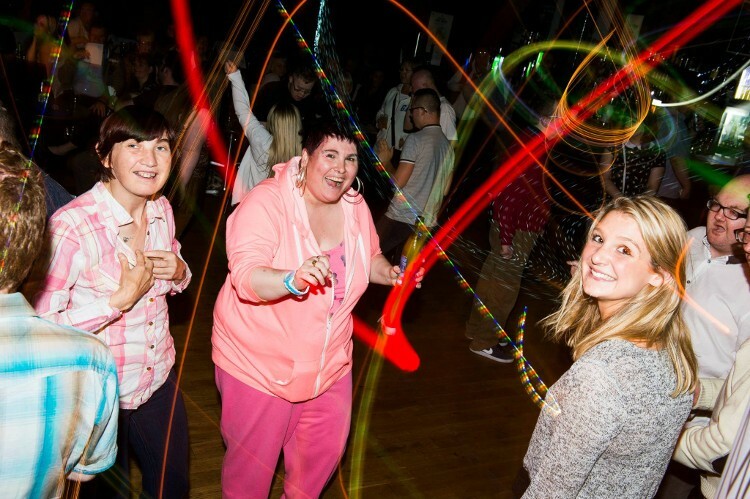 Black Moon is a night for and by adults with learning disabilities.